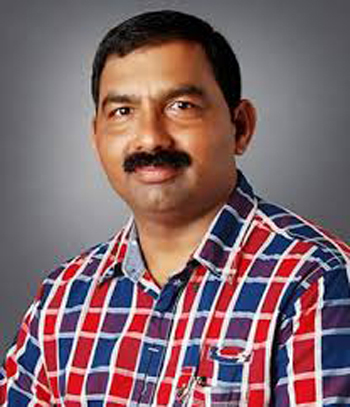 Udupi, Mar 08, 2018: Gold and silver valuables worth nearly Rs 3.25 lakhs were burgled from the locked house of murdered businessman Bhasker Shetty at Manipal. Shetty who had gone missing on Jul 28, 2016 was reportedly murdered by his wife by colluding with her son Navaneeth and a few others. They are also facing charges of destroying evidence after murdering Shetty. Ever since the acccused were arrested the house remained locked. Meanwhile, the accused Rajeshwari Shetty had given the general power of attorney of her house to her sister Renuka Vishwanath Rai who is a resident of Bengaluru. The complaint regarding the theft was lodged by Renuka. It is said the thieves had entered the house by breaking open the back door. The complaint filed on March 7 states that the theft might have taken place between November 1 last year and March 6 this year.